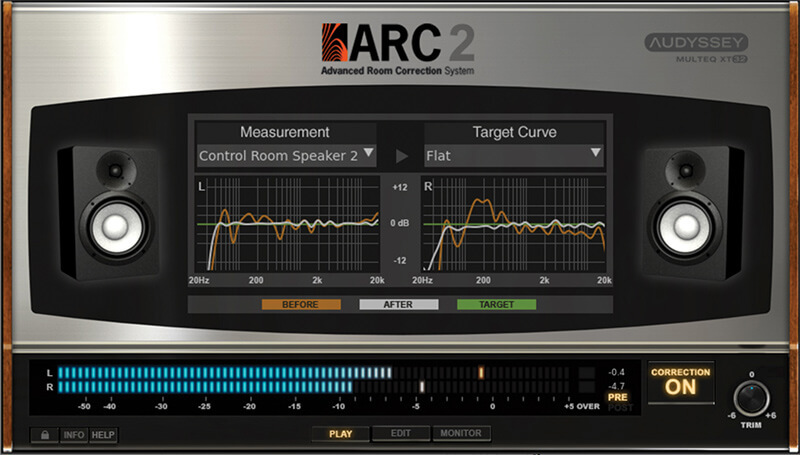 ARC has been around for over 10 years and comes as a DAW-based plug-in that uses Audyssey MultEQ® XT32 patented technology to correct frequency and phase distortions in multiple room points, with additional measurement software that takes up to 16 measurements and features extra resolution in the low frequency range. Reference 4 Studio Edition comes with very easy to use speaker measurement software that takes 37 readings from the room to give an accuracy of +/- 0.9 dB. You also get a plug-in version, plus Systemwide, which runs throughout your entire system audio and is very useful for listening to other music outside of your DAW. We’ve used this on a variety of rooms now and find it to be a fantastic solution. 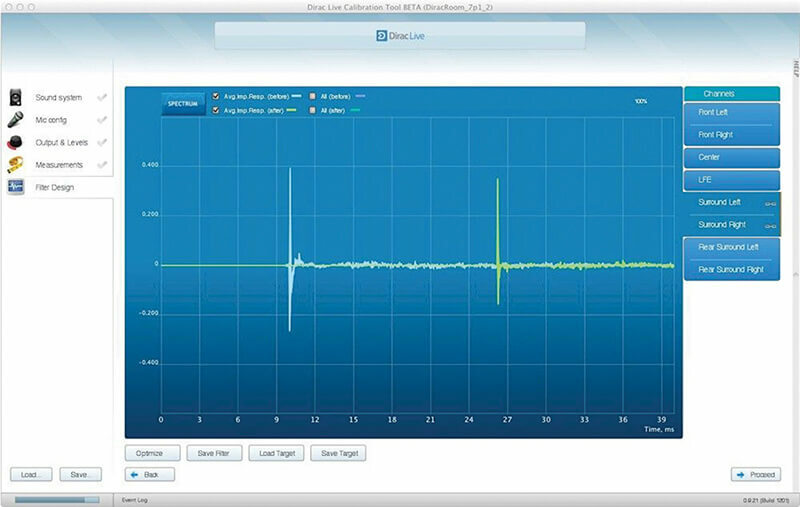 Dirac’s Live Room Correction Suite helps correct both the timing and amplitude aspects of the sound colouration in your studio. 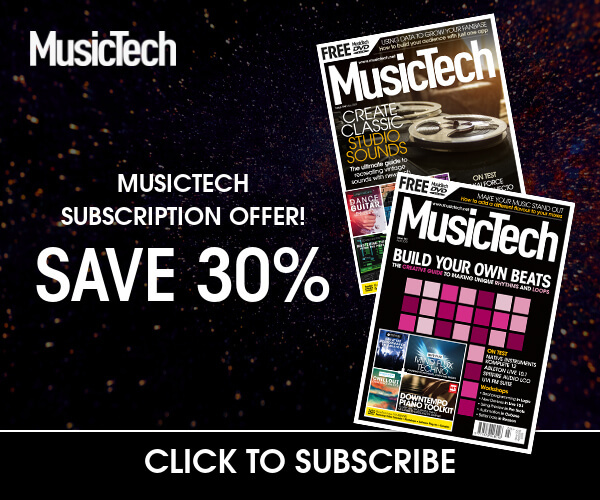 It comes with a Calibration Tool that typically takes nine measurements, and a system-level Dirac Audio Processor, with a proprietary, mixed-phase filter design. TRACT is a new piece of software from Waves that’s aimed more at live engineers wanting to balance and time-align a sound system. 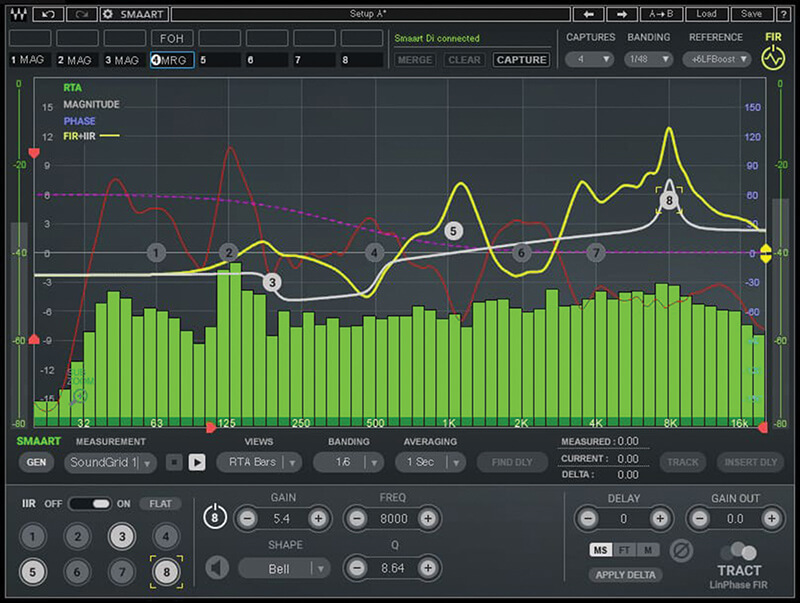 It uses a corrective FIR EQ curve that can be set to low-latency minimal-phase, or to linear-phase modes, with the ability to select and edit reference curves for the correction. 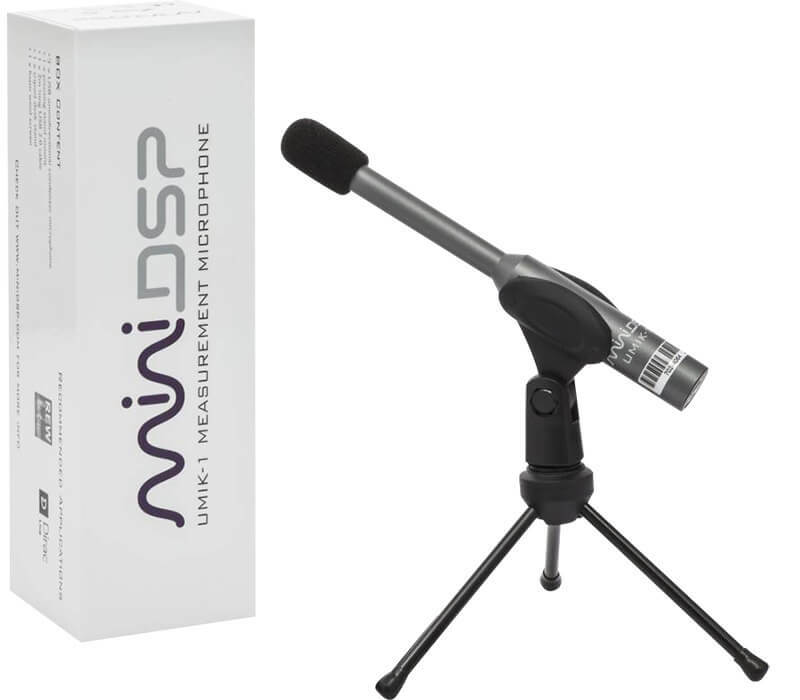 This USB measurement mic from miniDSP is plug-and-play on Windows, Mac and Linux, so you can go direct via USB. 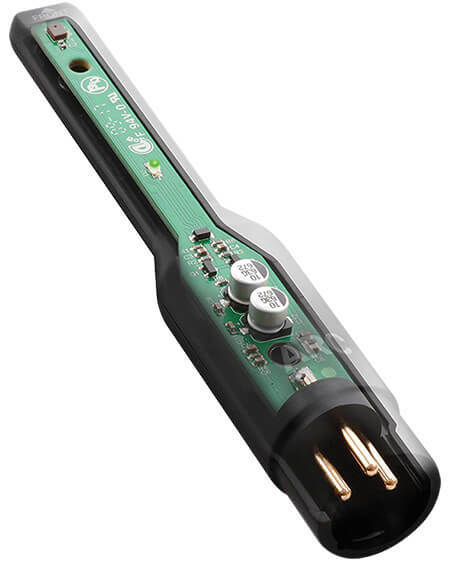 This also means that you can plug directly into an iPad so you can do measurements on the move. The frequency response is 20Hz to 20kHz, and, like the other mics, the UMIK is provided with a unique calibration file base on the serial number. IK’s Arc software was updated to version 2.5 last year along with an upgraded mic, which is also available to purchase separately. It’s centered on a omnidirectional, high precision MEMS capsule that ensures maximum response accuracy and stability over time. It’s also extra durable with some very extreme resistance to humidity and temperature variations that can often cause issues. 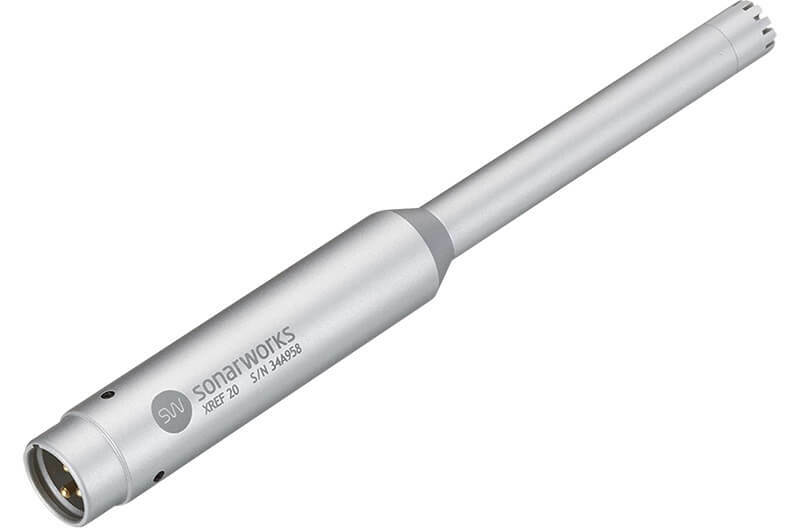 Sonarworks has its own affordable mic, with each model being measured against an ANSI certified measurement microphone to provide perfect accuracy. 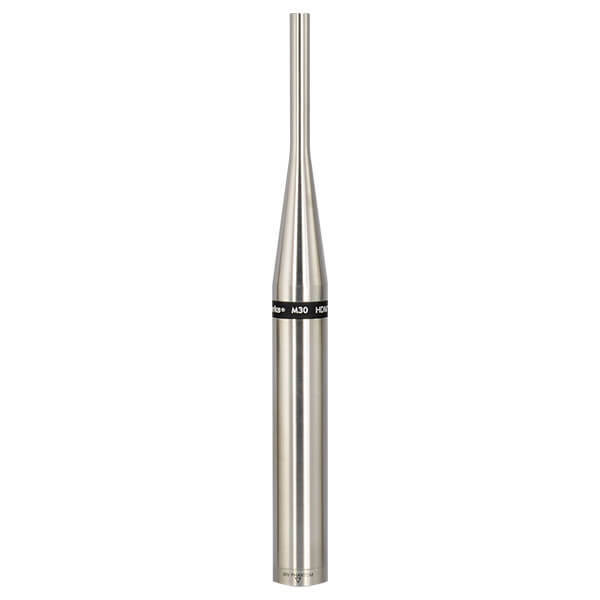 Like the other mics here, the frequency response is a respectable 20Hz to 20kHz, with an SPL of 132 dB. Each mic comes with its own individual off-axis calibration curve on a USB stick for use with Reference 4. If precision is your thing and you don’t mind spending a bit more, then the M30 from Earthworks Audio has a grea frequency response from 5Hz up to 30kHz. It’s stable when it comes to atmospheric conditions, and is optimised for clean and very fast impulse performance, with a 140dB SPL rating and virtually no handling noise. 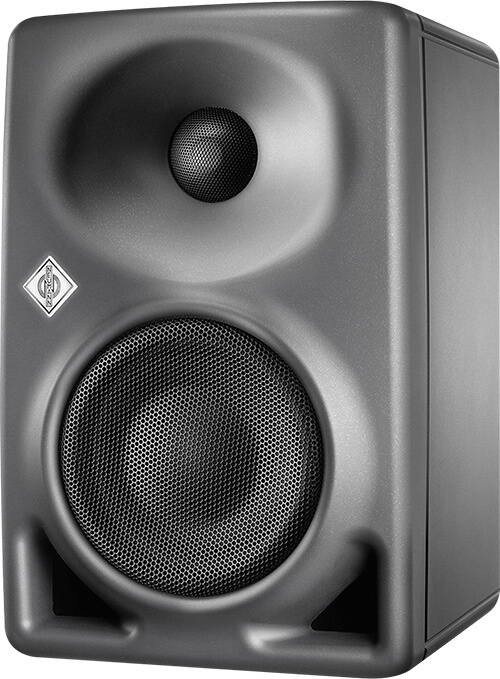 Neumann has smashed its way on to the speaker scene with a range of exceptional monitors worthy of the Neumann name. Its latest offering is the affordable KH 80 DSP, with a design based on the rather technical sounding Mathematical Modeled Dispersion Waveguide (MMD™). It also features room correction DSP. This three-way coaxial monitor has the tweeter, midrange and woofer drivers sat on top of each other, which helps to reduce phase issues and off-axis colouration, and provides a wider sweet spot. 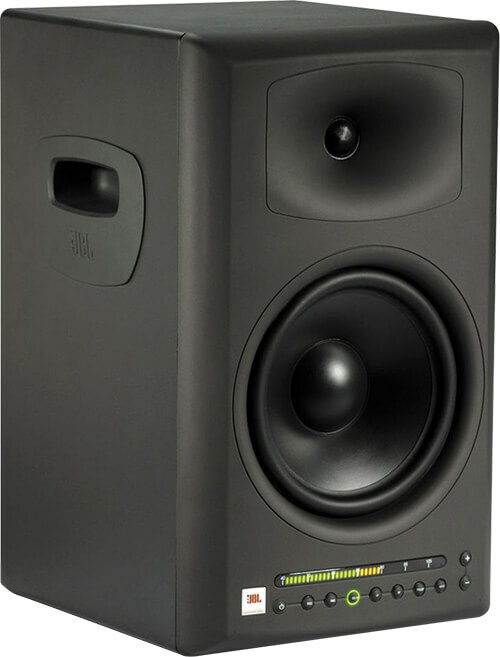 The Genelec’s Smart Active Monitor system that comprises the free GLM software, and a GLM User Kit with a well built, versatile measurement mic and adaptor. These are slightly older speakers now, but you should still be able to get hold of them. 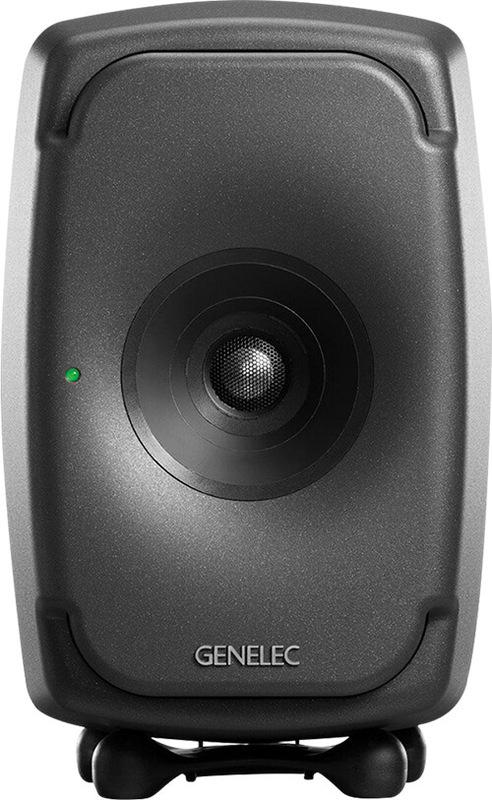 They have a built-in processor with an automated analyser and corrective filter to help combat room nodes, which uses JBL’s exclusive RMC™ Room Mode Correction technology. The eight-inch woofer gives pretty weighty bass response down to the 35 – 39 Hz region. It’s got a cool VU meter too!